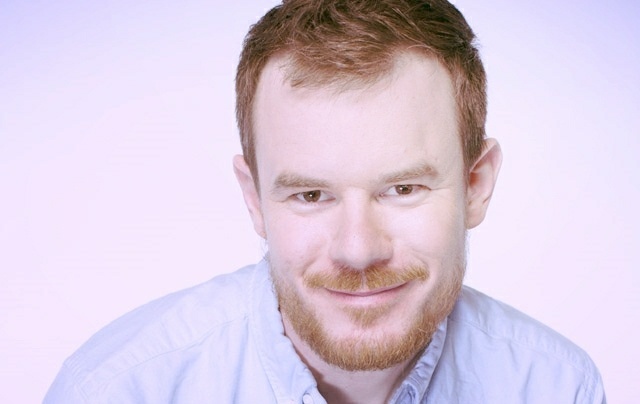 Indie filmmaker Joe Swanberg visits Filmwax Radio recording from Austin, Texas in the last of these dispatches from the SxSW Film Festival. Joe discusses his latest film, a sort of romantic comedy called "Drinking Buddies" which stars Jake Johnson, Olivia Wilde, Anna Kendrick & Ron Livingston. Although they're both dating other people, two co-workers (Wilde, Johnson) hang out together in bars and try to ignore their mutual attraction.